Have your checked out your air filters yet this winter? With the weather as cold as it is and snow on the ground making certain your furnace is well tuned should be at the top of your list. 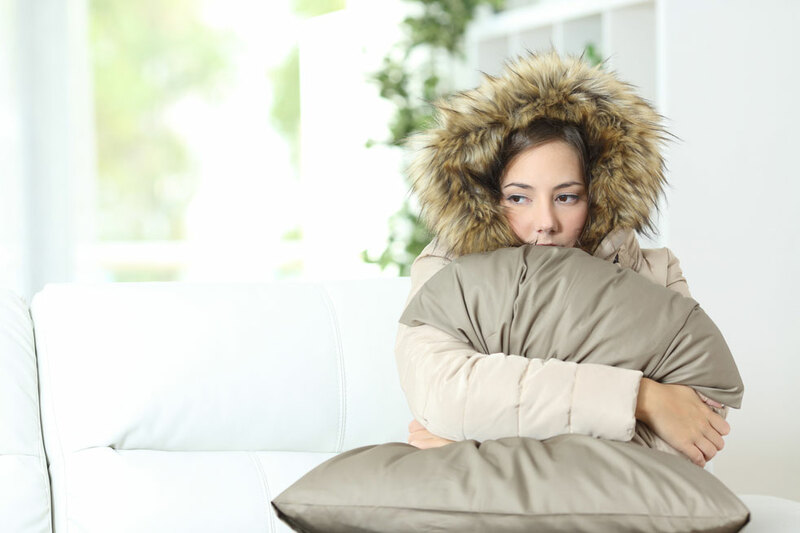 Lee’s Heating and Air recommends changing out your air filters on a monthly basis, especially during the cold winter months when your furnace is most abundantly used. However, if not done on a monthly basis, to avoid more complications with your furnace you must make certain you do not let more than three months go by without exchanging your old filter out with a brand new one. Extend the life of your furnace. Even though replacing your furnace filter is one of the easiest maintenance steps you can take to keep your furnace from breaking down it is one of the most common. The accumulation of dirt and allergens can cause your system to overheat from overcompensating for the lack of air flow.